“Square payment method and POS” is an official add-on that allows you to use Square platform as a new payment method to accept online payments with credit cards and process on venue payments through Square POS app on Salon Booking plugin. At the moment Square is supported only on US and Canada, Australia and United Kingdom. 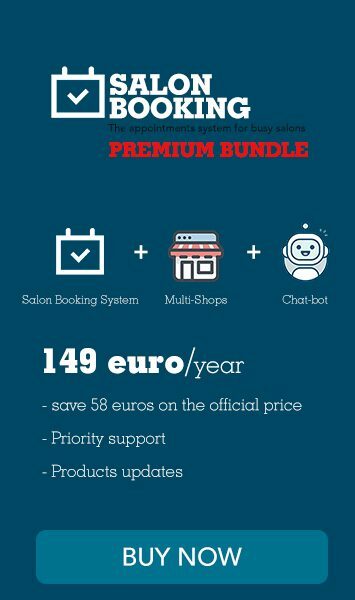 Go to Salon Booking “Settings > Payments” and select “Square” option. Provide your Square account credentials. 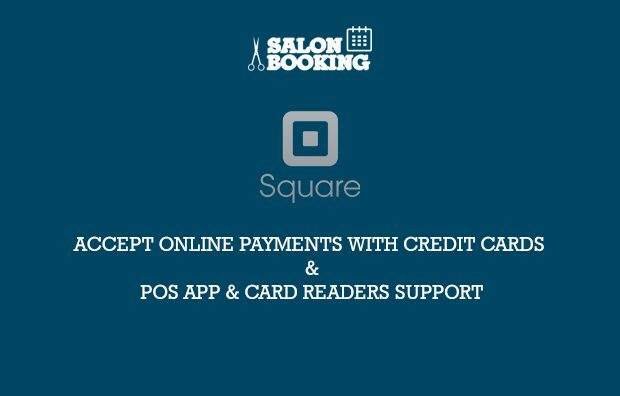 Now you’ll be able to process “Pay later” bookings from Salon Booking using your Square Point of Sale Ios App. Note. Square requires your website running on “https” protocol.